Gorgeous two story north facing home in Prestigious Gated Lexington County in Frisco. FRISCO ISD! This stone and brick finished home with 8 ft doors. 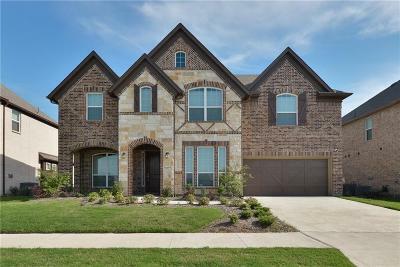 private study with glass door, wood floor formal dining, East facing gourmet kitchen with upgraded tiles, gas cook top granite countertops & stainless appliances, upgraded LED spotlights , living room with elegant crown molding and a stone fireplace! Gorgeous high ceiling Master bedroom in Southwest with elegant crown molding upgrades! Huge Game Room, Media Room. Upgraded backdoor and covered patio with floodlights and an upgraded two car garage!